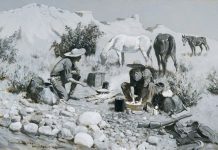 The Booth Western Art Museum is currently hosting the largest exhibition of works by Frederic Remington ever in the South. 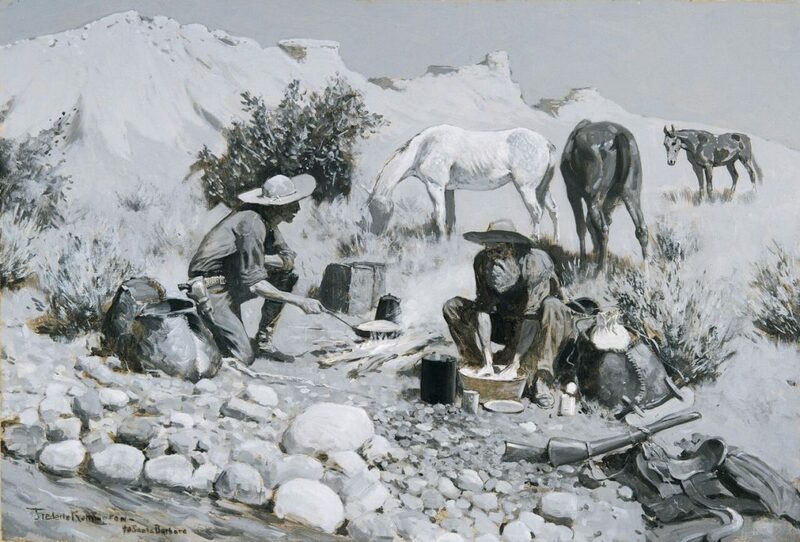 Remington is one of the world’s best-known Western artists and the country’s leading interpreter of the West. 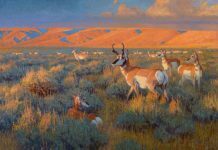 The Booth Museum itself is the largest permanent exhibition space for Western art in the country. 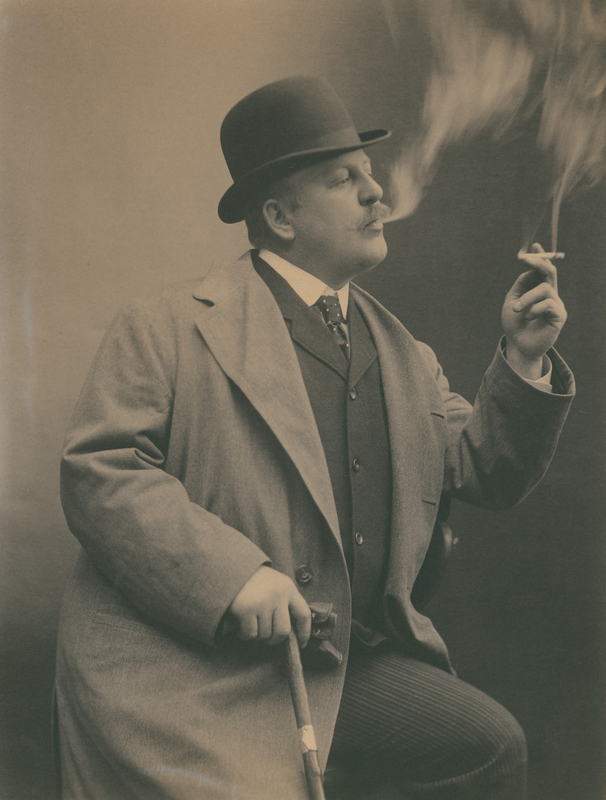 Treasures from the Frederic Remington Art Museum and Beyond runs through January 13, 2019. 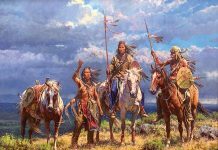 Located in Cartersville, approximately 30 minutes north of Atlanta, Booth Western Art Museum’s exhibition will feature more than 60 original pieces of Remington’s work from the Frederic Remington Art Museum (Ogdensburg, NY), private collections and other museums. 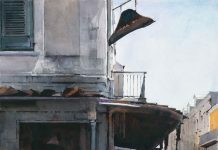 Important works will be on loan from the Buffalo Bill Center of the West (Cody, WY) and the Birmingham Museum of Art (Birmingham, AL) along with privately owned pieces on loan from several Atlanta area families. 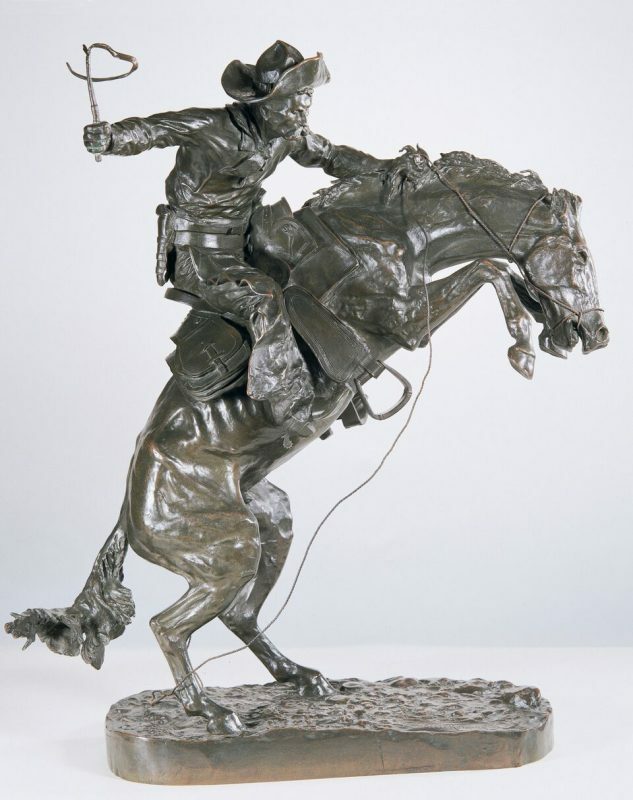 Remington’s first bronze “The Bronco Buster” is considered one of the most enduring images of the American West. An original casting was given to Theodore “Teddy” Roosevelt (a close associate of Remington) by his Rough Riders. Additional casts could be seen in the Oval Office during the terms of many presidents, including Carter, Ford and Reagan. Another classic Remington sculpture “Coming Through The Rye” featuring four cowboys riding side-by-side, is part of the White House permanent collection. For full details about this exhibition, please visit The Booth Museum’s website.